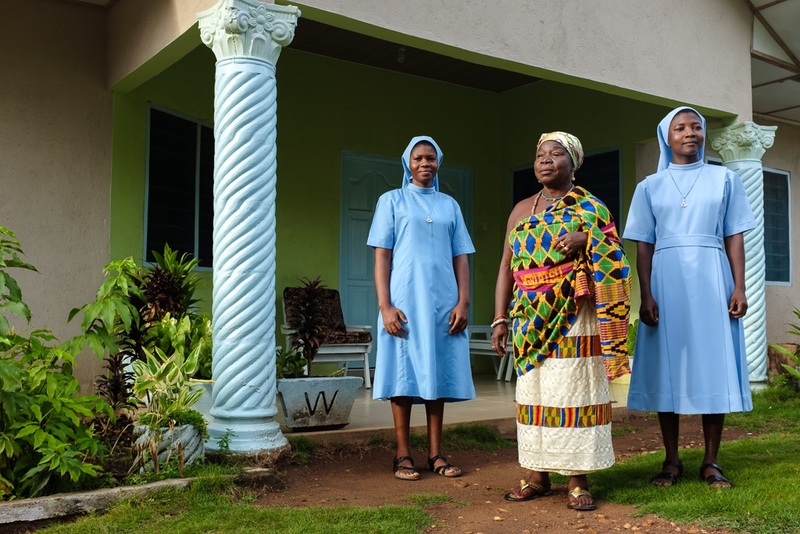 On the OpenSocietyFoundations Instagram feed this week, Accra, Ghana based Panos photographer Nyani Quarmyne is sharing his project about Queen Mothers (traditional female leaders in Ghana). I am so excited to watch these stories to unfold this week. It is harder than one thinks to find photography projects about people and societies growing stronger and headed in positive directions. Follow Open Society Foundations on Instagram, where each week a new photographer takes over the account to share personal photo projects from around the world. Projects explore different aspects of human rights and the human condition with a focus on justice and equality. We are always looking for new photographers to takeover the account. We pay a stipend as a way to help support these important projects and photographers.